If you’re writing an article about ADVENTURE RIDER RADIO or ARR-RAW, would like to include us in your blog, or just want to promote the podcast, please feel free to make use of the following approved media materials. Adventure Rider Radio and ARR-RAW motorcycle podcasts are created by Canoe West Media, a small media production company in Canada. 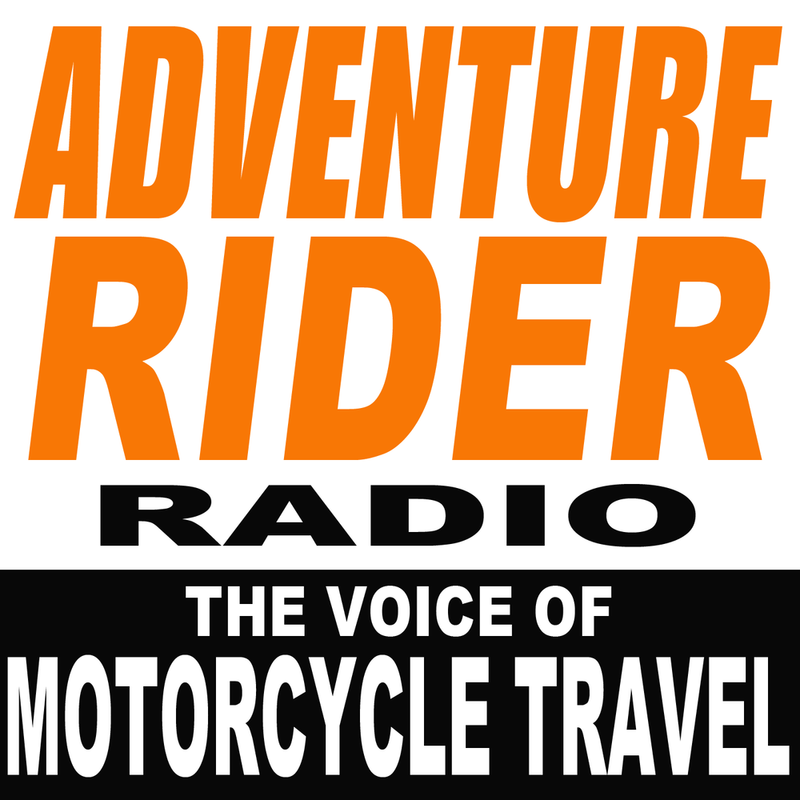 Adventure Rider Radio (ARR), hosted by Jim Martin, is produced weekly and features stories about motorcycle travellers and authors, our exclusive Rider Skills segments and the technical side of motorcycles. Launched in June 2014, this niche market podcast continues to grow, with 245 episodes to date. Once a month, we produce a spin-off show of ARR, called ARR-RAW, with round-table discussions about anything motorcycle travel related, featuring well-known adventure travellers and authors from around the world, hosted by Jim Martin. RAW is now in to it’s fourth season, launched in January 2016, and draws the attention of riders around the world. ** Note: Above images not approved for media use. Downloads: ARR is in top 5% of all podcasts in the world. ARR-RAW is in the top 10% of all podcasts in the world. History: Canoe West Media was founded in 2014 by Jim and Elizabeth Martin in a small off-grid cabin in rural Central Ontario. A love for the outdoors, motorcycling and audio production was a natural gateway to Adventure Rider Radio and then ARR-RAW. With just a few hundred downloads per episode in the early days, Adventure Rider Radio quickly grew in popularity as word about the show got out. ARR’s podcasts have accumulated over 3,300,000 direct downloads with a global listening audience. 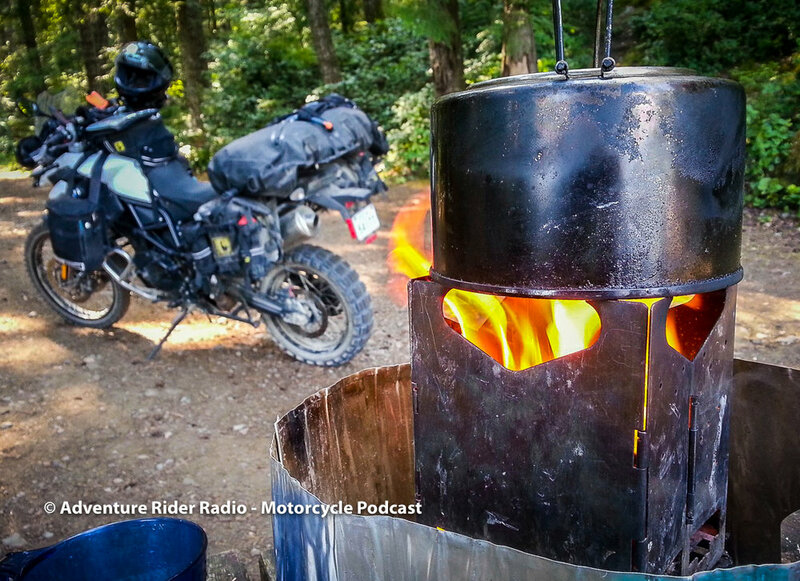 Jim Martin is the host/presenter on the Adventure Rider Radio and ARR-RAW podcasts. He is also a writer, researcher, editor and audio producer. Before getting in to podcasting as a career, Jim owned a wilderness tourism company, was a wilderness guide and a publisher of a national off-road truck magazine in Canada. He’s also written articles for various magazines and penned an outdoor column in a newspaper. In the earlier years, Jim owned a marketing company, wholesaling to retailers and worked as an automotive mechanic. Audio production has long been a passion of his and he brings his strong audio, publication, outdoor and automotive skills to ARR and ARR-RAW. 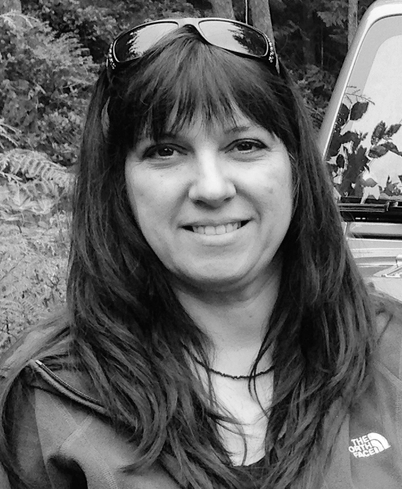 Elizabeth Martin is the producer, researcher, writer and administrator of Adventure Rider Radio and ARR-RAW. Before getting into the works behind the makings of podcasts, along with Jim, Elizabeth owned and operated a publication company, a wilderness tour operation and a marketing business. She’s also worked in management and has written articles for an outdoor column in a newspaper. Joining Jim Martin on ARR-RAW every month are world renowned travellers and authors, Graham Field, Sam Manicom, Shirley Hardy-Rix and Brian Rix, as well as traveller and moto event co-ordinator, Grant Johnson from Horizons Unlimited. Adventure Rider Radio and ARR-RAW podcasts are produced in Canada. For more information please contact Elizabeth Martin.